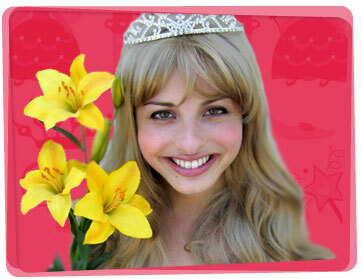 A Yabadoo Princess will travel from lands far away to come to your event for a magical day. Our fairy tale princesses including Cinderella and Snow White will arrive at your kid’s birthday party to spread magic and delight! We are here to save you time, reduce you stress levels and assist you to create a party like no other! We understand how important your child’s party is and that is why your entertainer will ring you to discuss any last minute arrangements prior to the party. We pride ourselves on our success at taking the pressure of the parents so they can kick back and relax whilst all children are under the spell of the entertainer. We are the largest princess company in Australia!! – So if you would like to hire a princess for a themed birthday party, then we’ve got 13 years of great party activities and ideas for you! 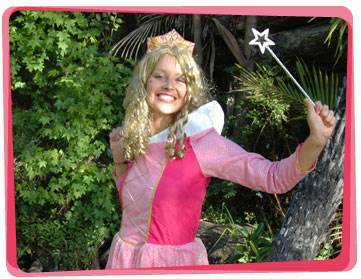 You can hire a princess to perform at your child’s birthday party in Sydney, Melbourne, Brisbane, Adelaide, Canberra, Perth, Newcastle and the Gold Coast.